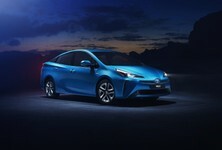 The Toyota Prius C Hybrid is a 5-door hatchback that extends the Prius range and aims to hit the market in March, at least in the U.S. 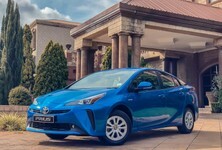 The “C” in Prius C stands for city, which leaves no doubt as to how Toyota have tailored this vehicle and who they are targeting, with the most notable feature being the fuel economy which clocks in at around 4.4 litres/100km. Interior space has been optimized thanks to effective packaging and design. The compact engine, transaxle and power-control are optimally placed within the vehicle for ideal weight distribution and a low centre of gravity. The hybrid battery and the fuel tank are positioned beneath the rear seat, which continues the weight distribution and enhances the handling. Powering the Prius C is a 1.5 litre in-line 4 cylinder petrol engine which uses an Atkinson cycle which increases the efficiency. The engine produces 73 hp and 82 lb-ft of torque, which contributes to a total hybrid output of 99 hp. The hybrid system uses a 144 volt nickel-metal hydride battery pack. 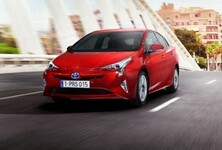 The car will include the following drive modes: Normal, Eco and EV mode. 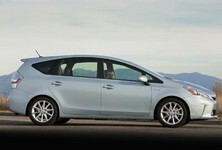 Eco mode will, as you can expect, reduce consumption by governing the climate control and the throttle. EV mode will allow the vehicle to drive solely on electric power, assuming the car maintains a low speed and only for a short distance. 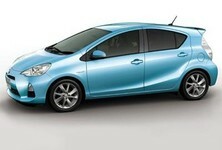 Handling has also been looked at in the Toyota Prius C Hybrid thanks to a number of features. 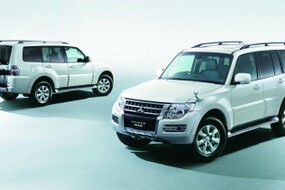 The body structure has been constructed with lightweight, high-strength steel which has reduced the mass of the vehicle. This also contributes to the cars ability to absorb and disperse impact energies which will help with occupant safety. 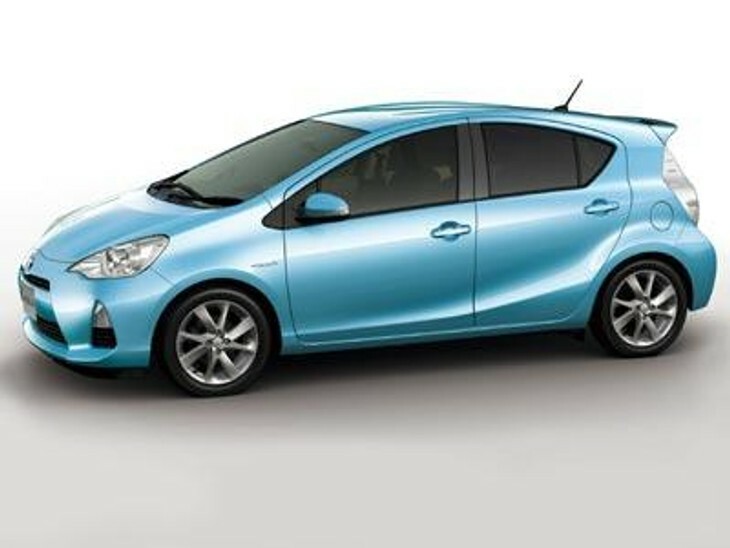 The coil-spring and shock-absorber in the Prius C have been tuned to enhance the handling, flat turning and ride comfort. If the 16 inch wheels are chosen, the handling is even further enhanced thanks to a faster steering ratio which will also quicken the vehicles dynamic response. 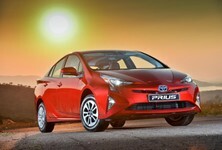 As information becomes available on a local release date of the Toyota Prius C Hybrid, we will let you know.